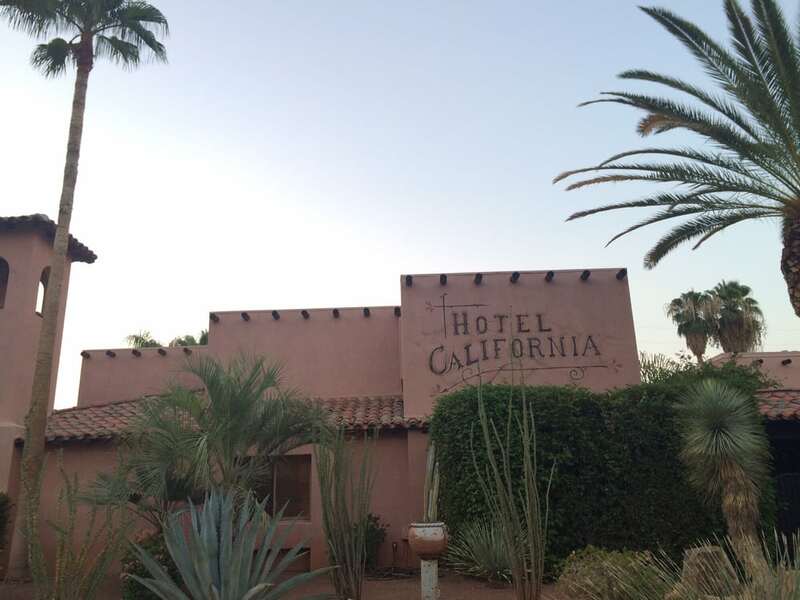 The song by the Eagles Says…..”Plenty of Room at the Hotel California”. Unfortunately, there is not plenty of room at the Arcadia Theater for October’s show, “Hotel California” – The Music of the Eagles. Don’t wait, or it will be too late for you to get your tickets to”Our 20th Anniversary Show”, Saturday, October 27, 2018, at 7:30 pm. As of this post, Monday, August 27, 2018, we have 12-floor seats and 40 balcony seats remaining (that’s 52 total). The theater holds 694, meaning that 642 tickets have already been sold and August isn’t over yet! http://arcadiawindber.com/wp-content/uploads/2018/08/Hotel-California-Photo.jpg 750 1000 Windber Arcadia Windber Arcadia2018-08-27 19:04:372018-08-27 19:51:54"Hotel California"
“Hey, It’s Good To Be Back Home Again….” Spanning the Globe…………………..